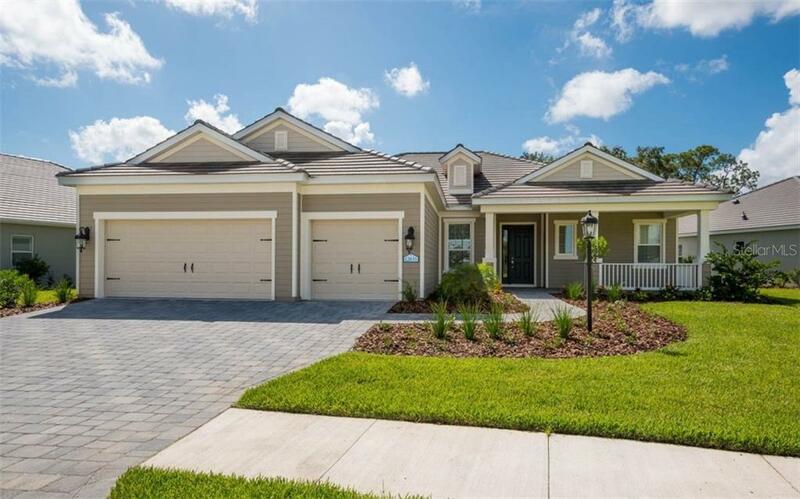 Ask a question about 12631 Dunedin St, or schedule a tour. 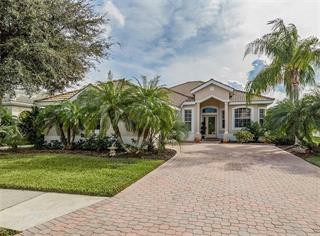 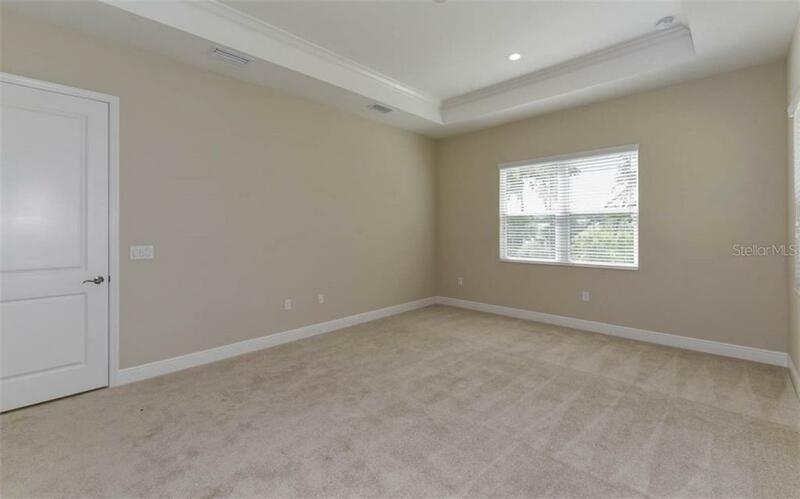 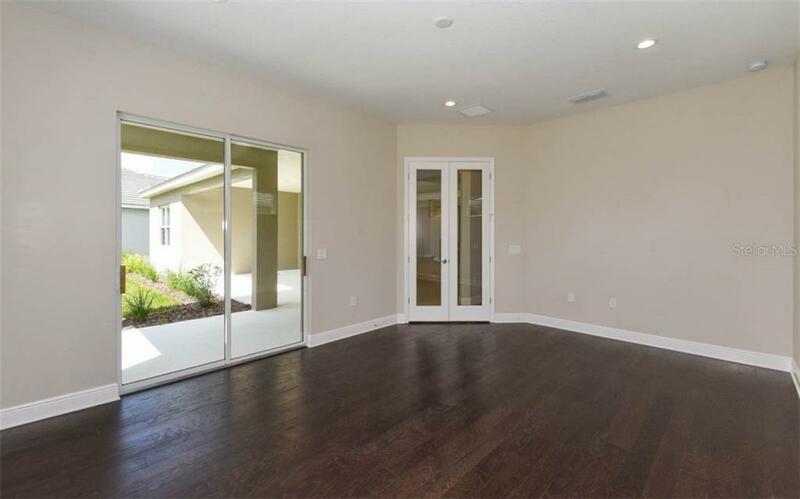 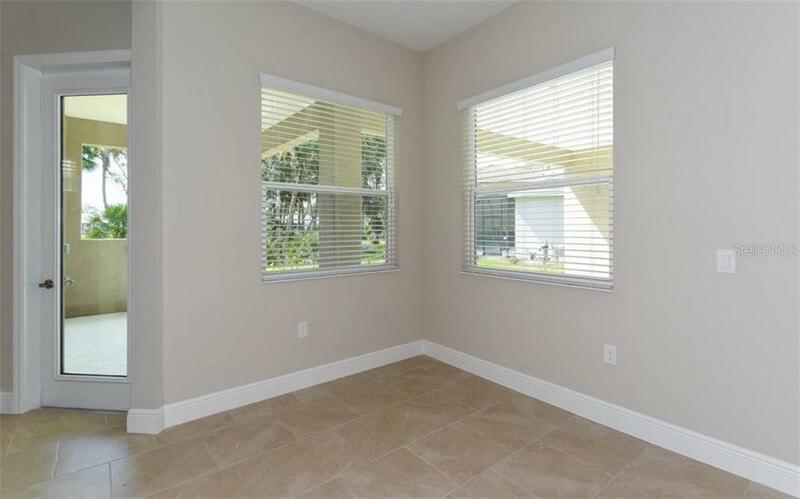 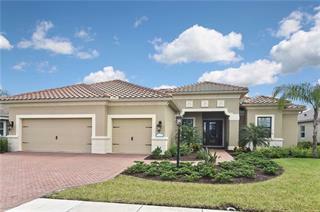 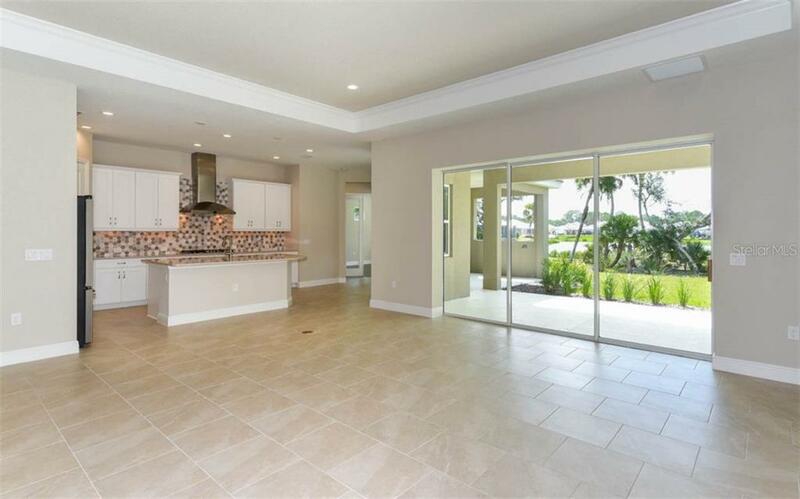 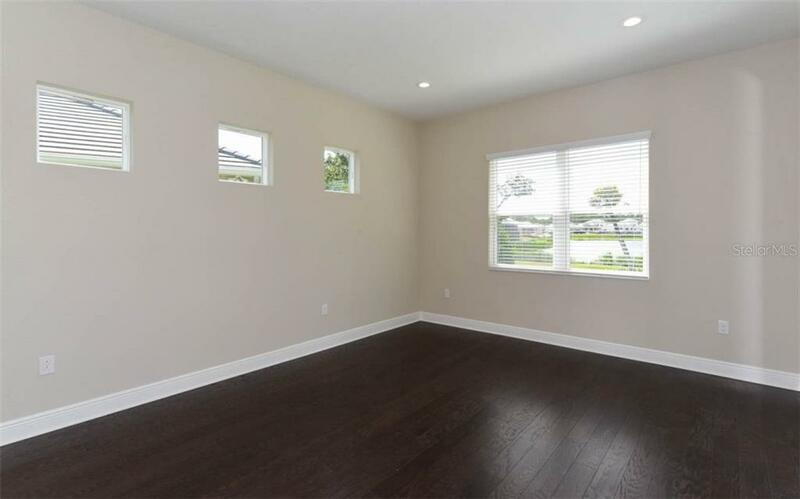 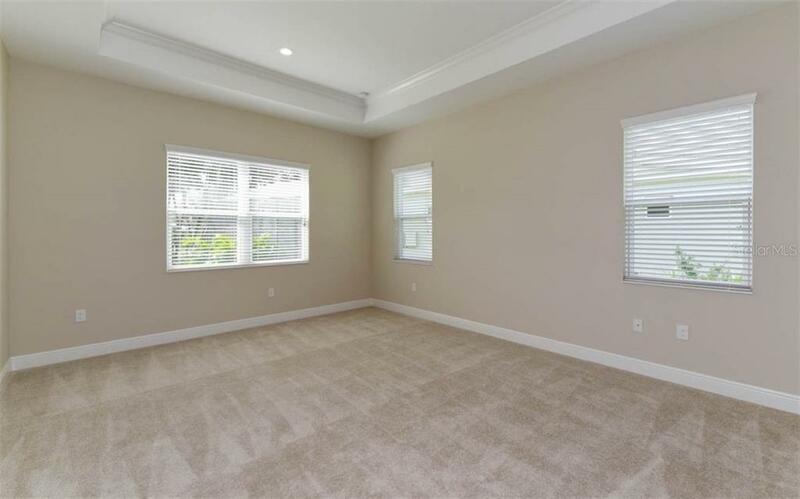 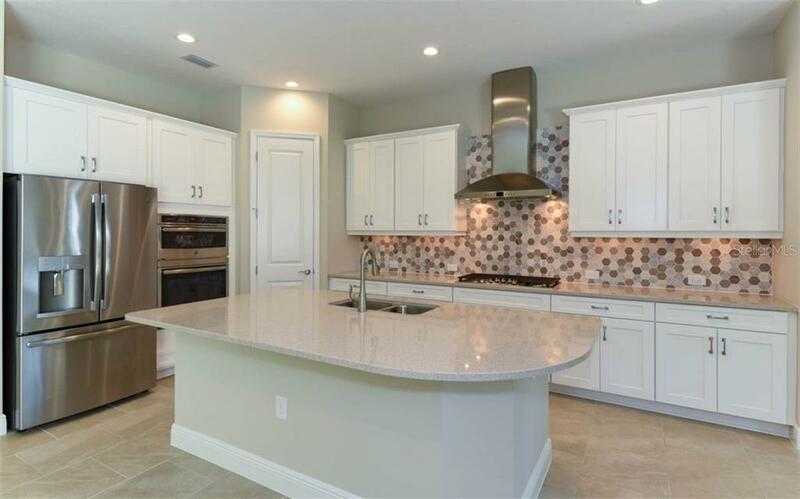 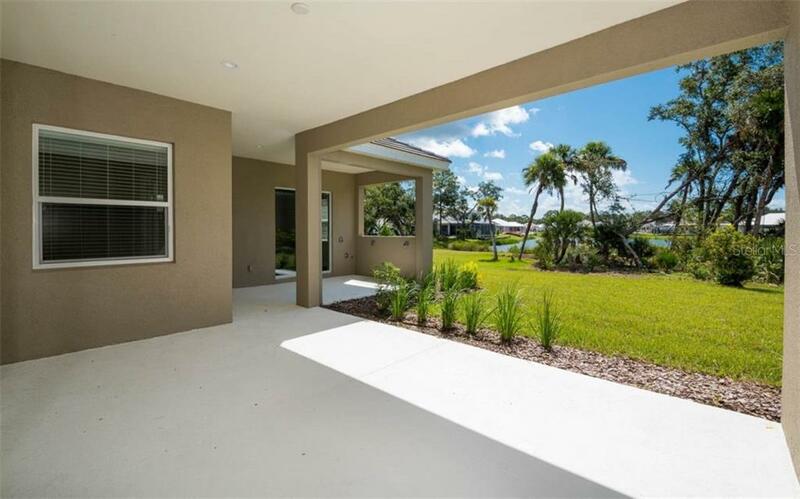 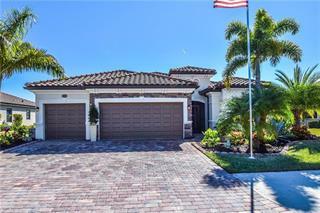 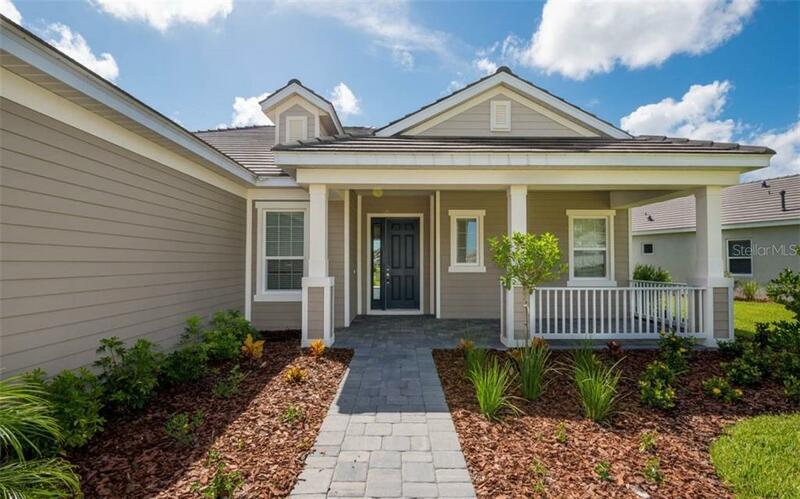 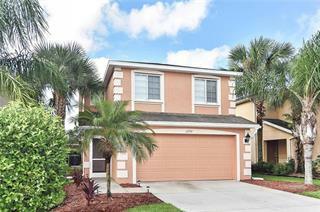 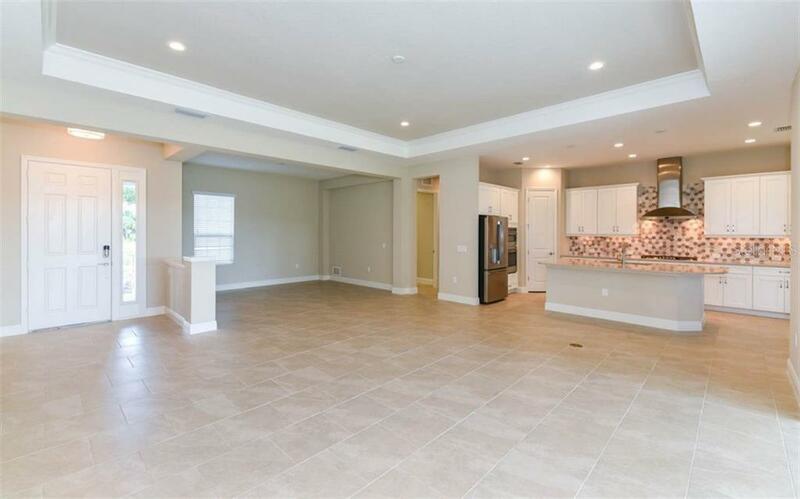 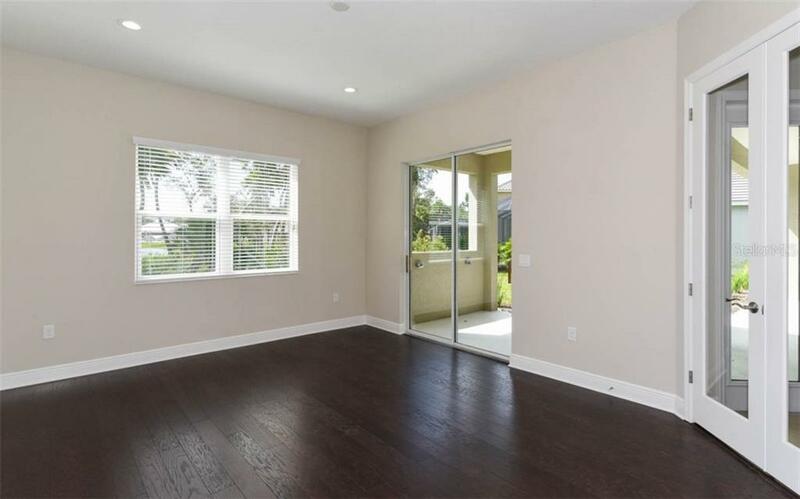 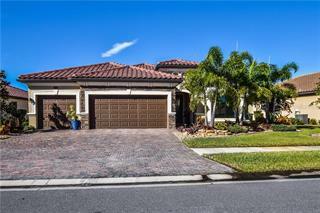 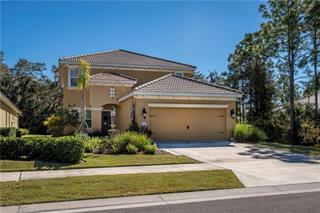 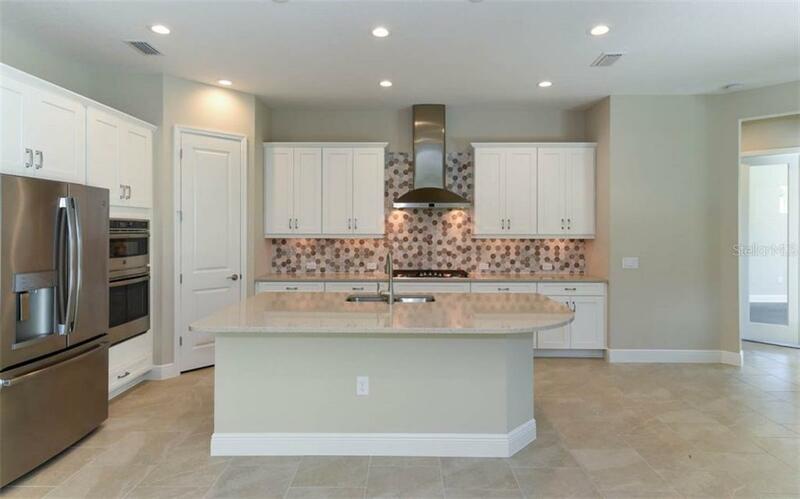 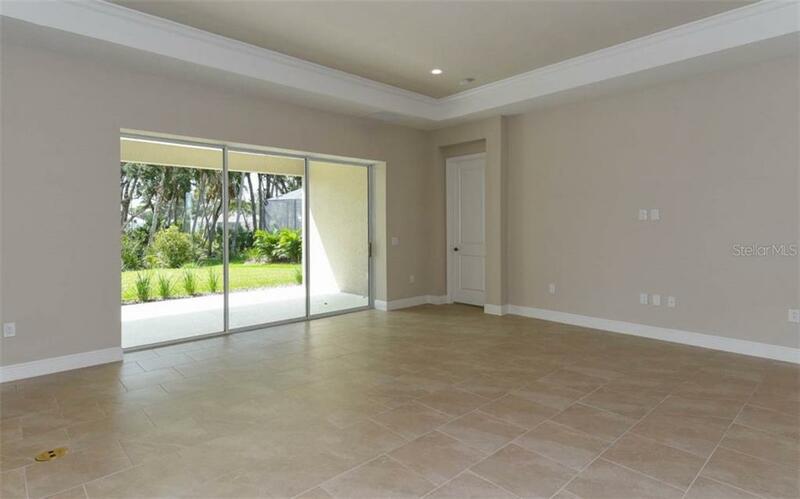 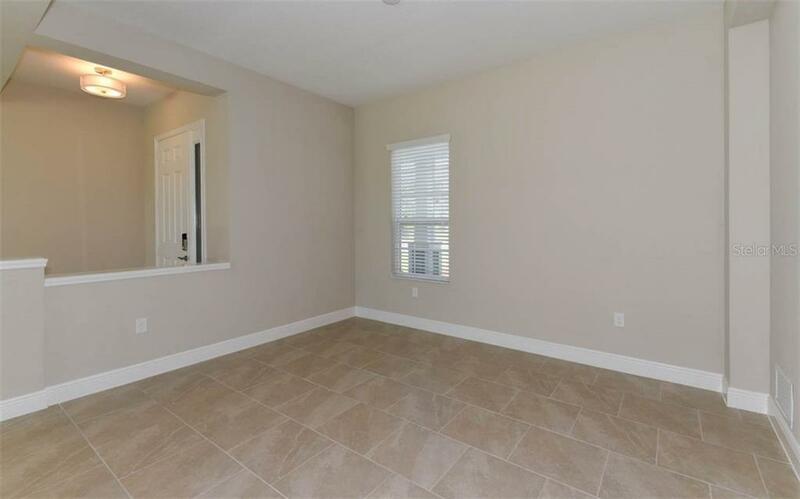 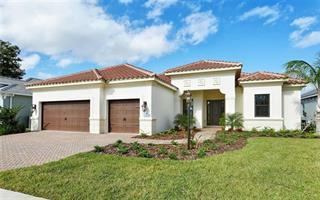 Beautiful new home in award winning community of Grand Palm. 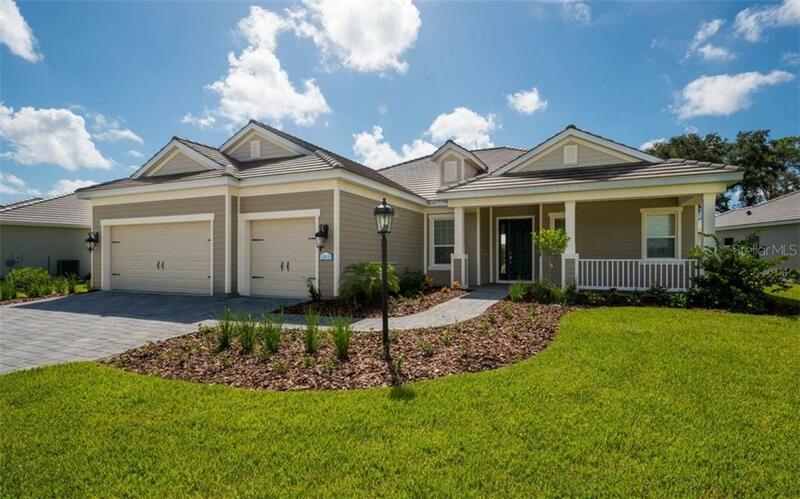 This stunning home has a large paver entry and driveway as you enter with 3 bedrooms, 3 bathrooms, and a large spacious Den. 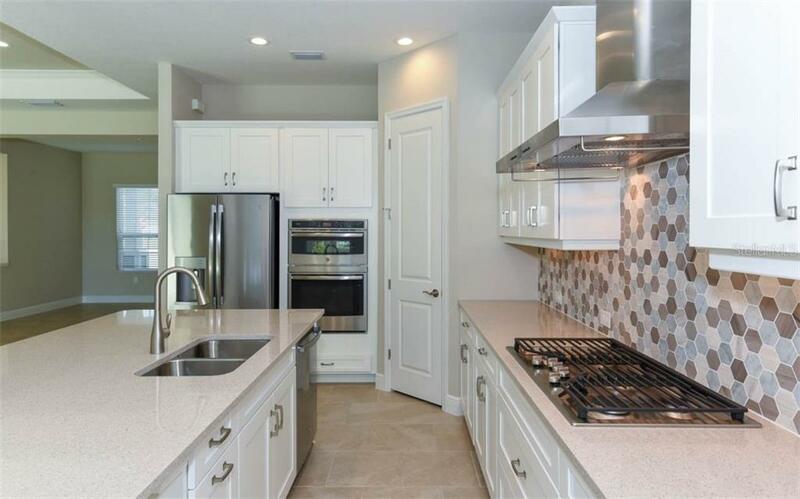 The open kitchen is perfect for any home chef it ... more.features 42" upgraded bright white cabinets, built in gas cooktop, vent hood, double ovens and quartz counter tops with a stylish back splash, natural gas Stainless Steel appliances and a large corner pantry. 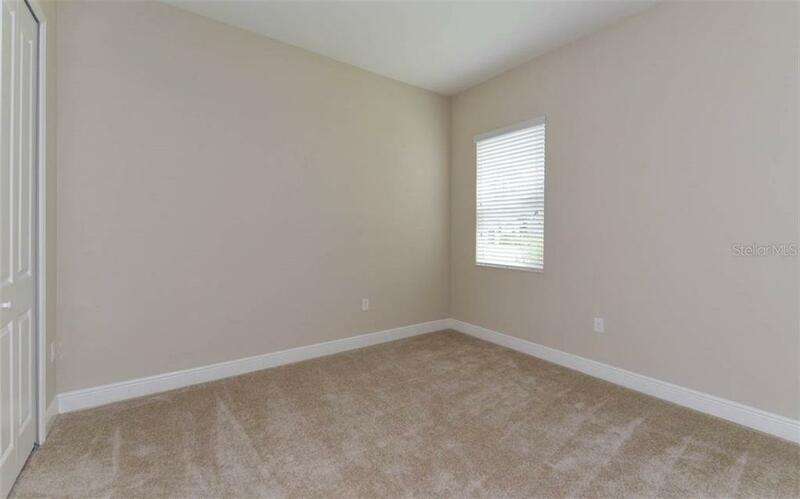 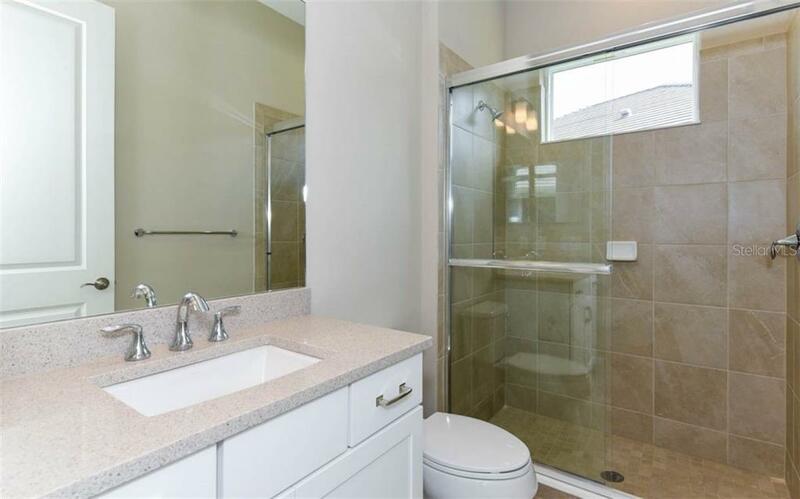 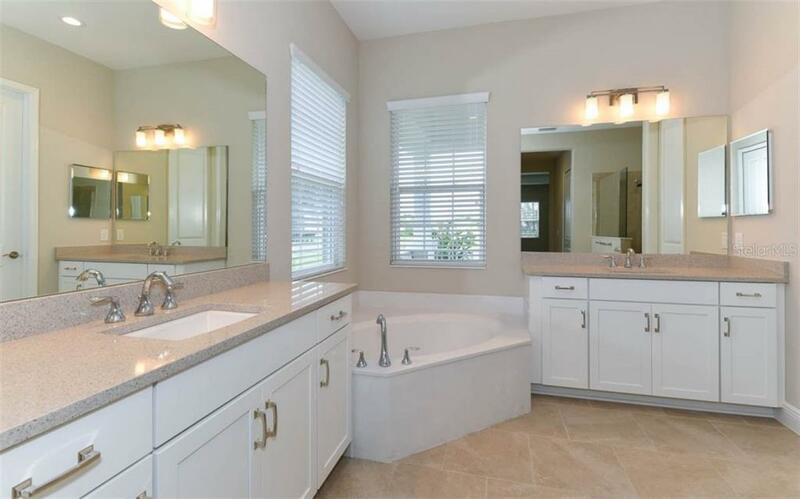 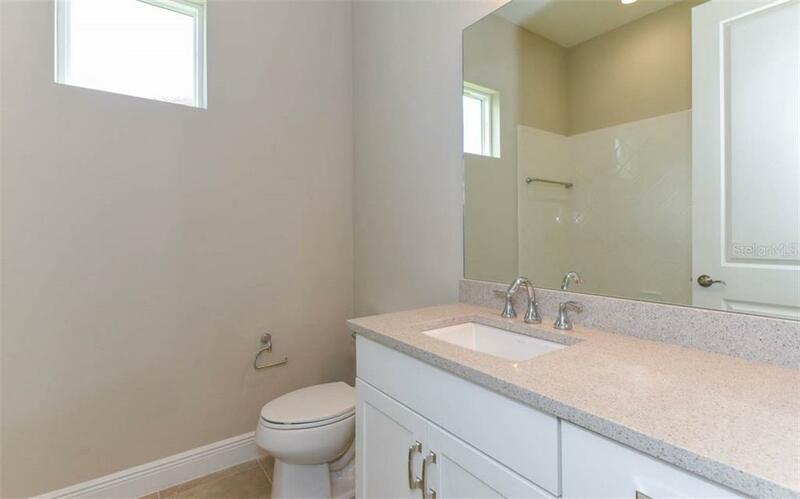 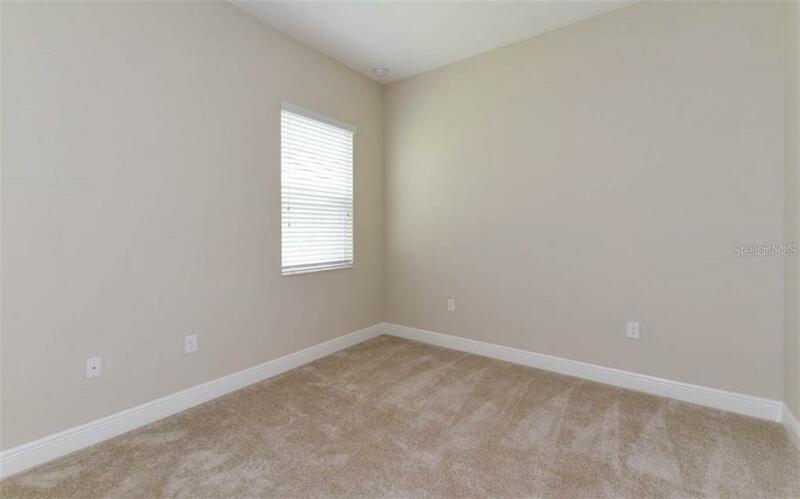 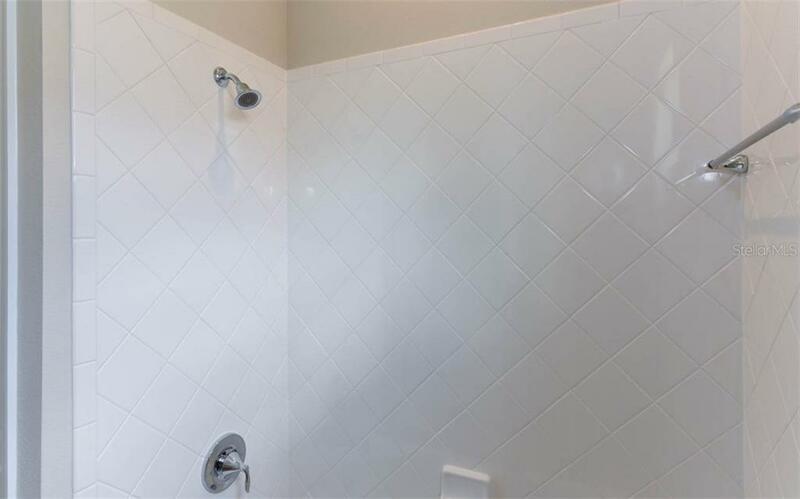 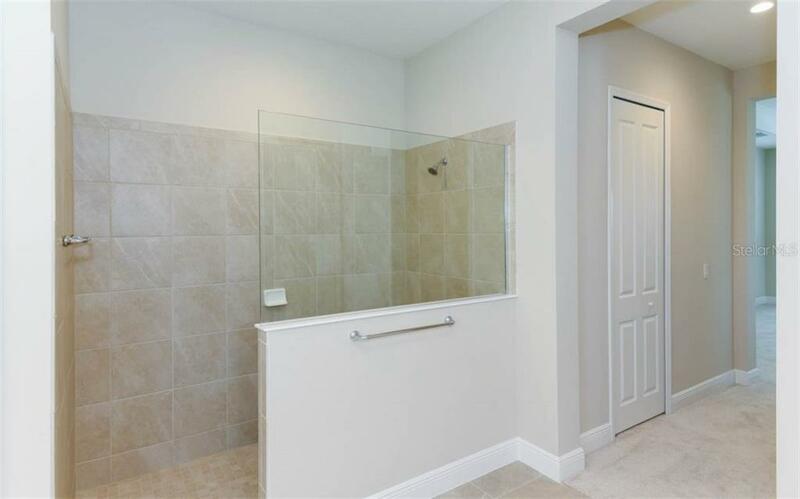 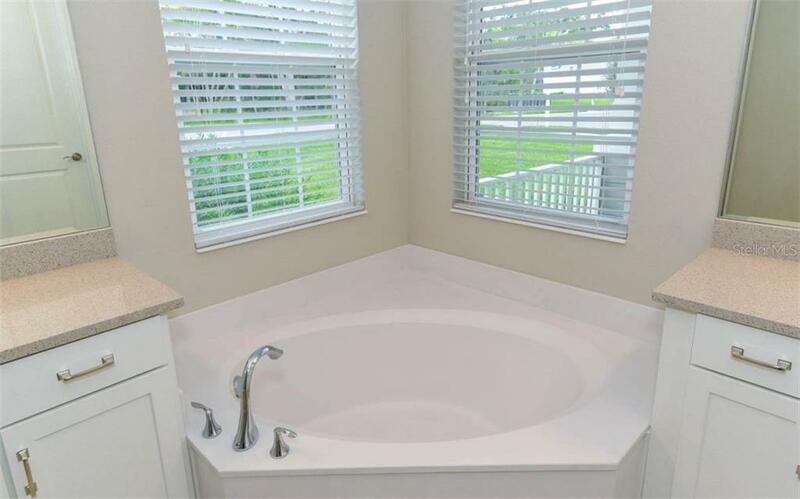 The Master features dual large walk in closets, walk in shower, separate tub and two sinks. 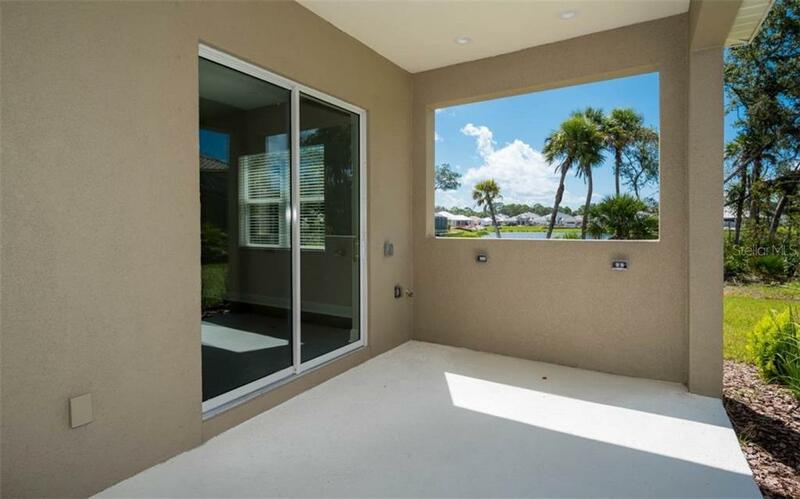 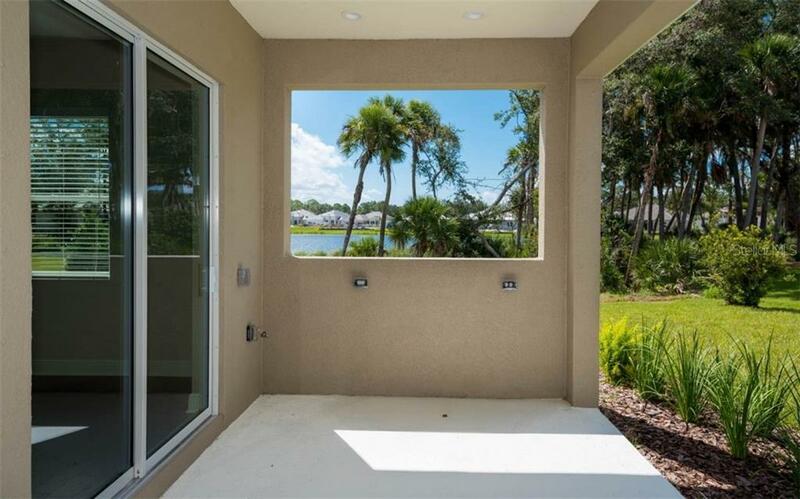 Enjoy entertaining on your lanai overlooking a soothing water view that is pre-plumbed and ready to go for an outdoor kitchen. 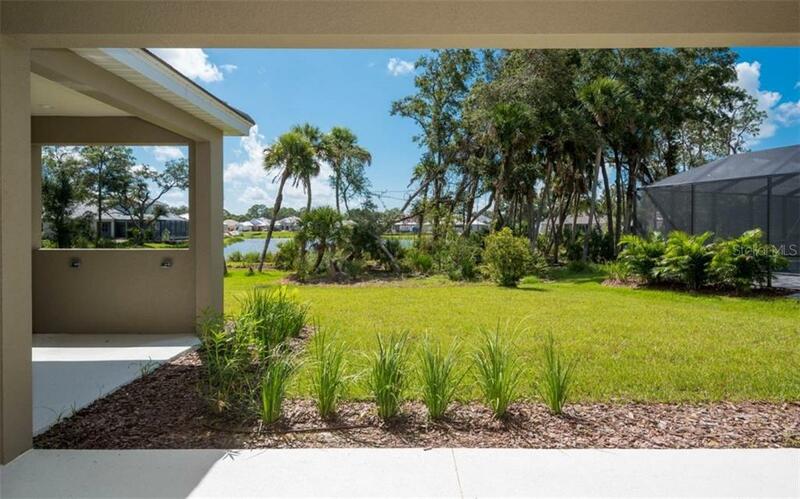 Stop in today to make this home your piece of paradise!